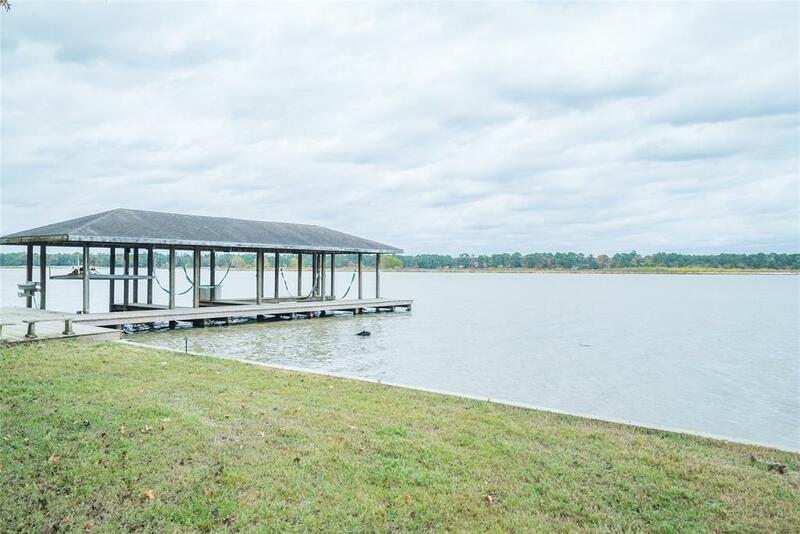 This spectacular property already has it's own boat dock with two boat lifts and one with jet ski platform lift and Full Bulkhead. Your own front row seat to Holiday fireworks. Load up the boat and wave runners and head out for a day on the lake. 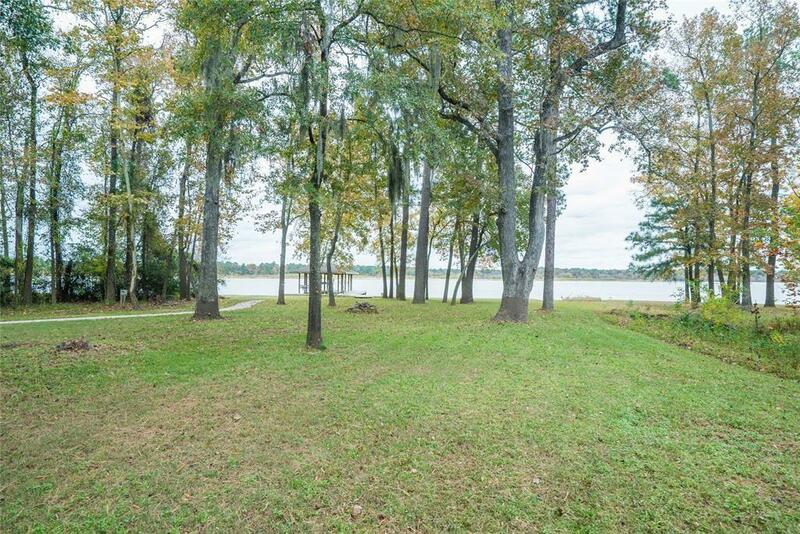 PRIME 1 ACRE WATERFRONT PROPERTY. In one of KINGWOOD'S FINEST GATED ESTATE COMMUNITIES. On the part of the lake with depths that will accommodate most personal motor boats and water crafts. This is your opportunity to build your dream home with one of a kind views. 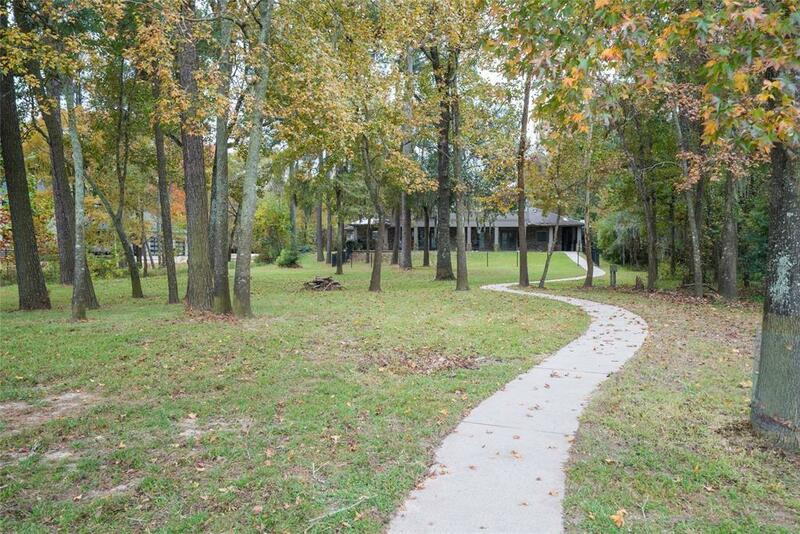 Lush landscaping with moonlighting and a long and winding driveway leading to the location of your future dream home. All the possibilities are waiting for you. 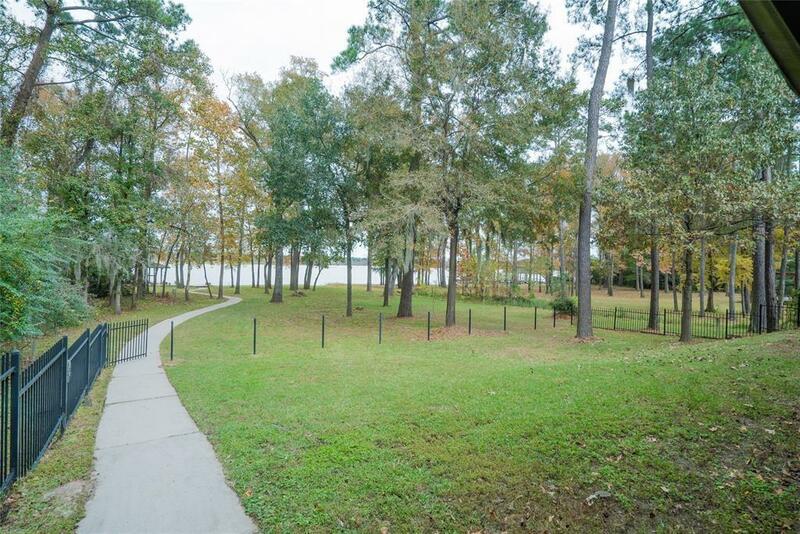 Although the home will have to be rebuilt after Harvey and subsequent fire, this location has many added benefits such as a short boat ride across the river for dinner in Kings Harbor. Property is be sold in current condition with no repairs.